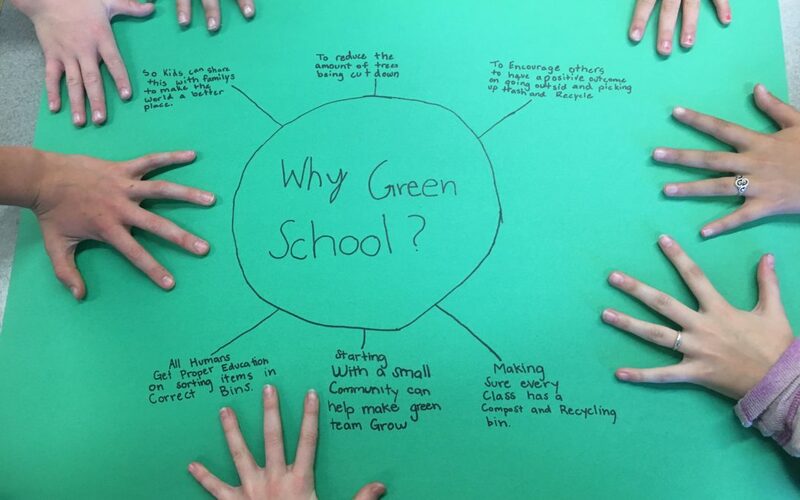 At a recent training for the Austin Independent School District (ISD) in Texas, the staff at EcoRise posed a challenge to the over 200 K–12 teachers present: how might we increase the amount of school waste diverted from landfills? Using an activity from the Design Studio curriculum, teachers “walked in the shoes” of school custodians and other stakeholders to understand their roles in addressing this challenge. 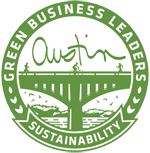 That same day, the district’s sustainability manager trained Austin ISD custodians on best practices for composting on school campuses.